The new Nike Golf Therma-Fit Pullover will keep you warm and insulated whether you wear it on or off the course. Nike Therma-fit fabric is lightweight designed to keep you insulated and warm. Nike Therma-Fit pullovers feature a 1/2 zip design for easy on/off. Great service!! Item was discontinued, but GolfLand found new item at Manufacturer at same price to complete my order!! 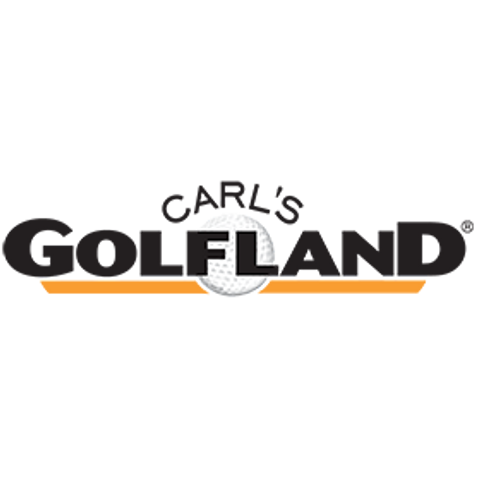 Carl's Golfland did a very good job. My size was out of stock and they came with another solution. Perfect service.